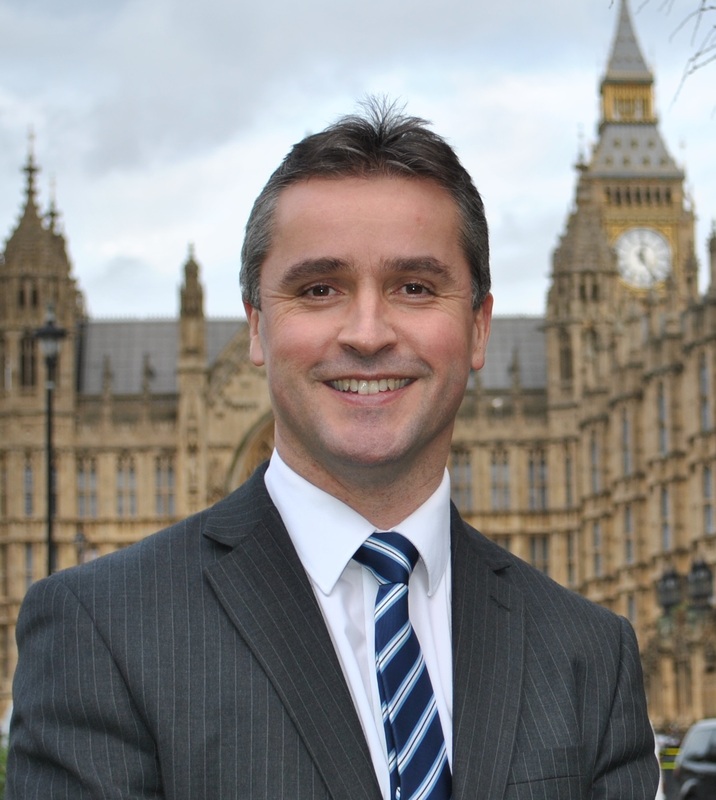 The UK Government lost a key vote in the House of Commons by 309 to 305 on Amendment 7, which was supported by Na –h-Eileanan an Iar MP Angus Brendan MacNeil and his SNP colleagues at Westminster. The amendment now passed will ensure that MPs will have a legal guarantee of a vote on the final Brexit deal struck with Brussels. “The actions of this Tory Government is akin to setting sail on the Titanic and refusing to take a lifeboat. “This is a Laurel and Hardy Brexit – it is a fine mess and all due to vanity. “I was pleased to have had the opportunity to speak on Amendment 7 at Westminster yesterday evening and to vote for the amendment which will now give MPs a meaningful vote on the Brexit deal.